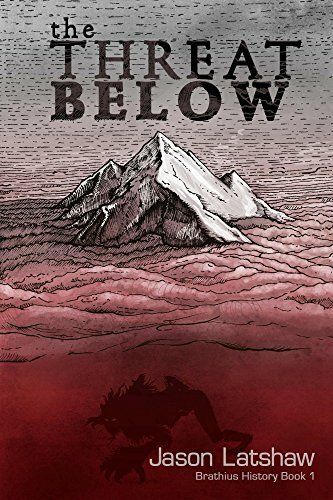 As Icelyn faces dangers in a world humans are not meant to survive, she learns that not everything is as it seems, uncovers an ancient revelation, and then faces a choice that may change the fate of everyone above and below the clouds. Will Icelyn be strong enough to both survive and bear the terrible secret? Enjoy Jason Latshaw’s Books? Tell us Why and Win a Free Book!